HUNGERBALL is all-on-all football training tool. HUNGERBALL consists of a specially-designed, fully-enclosed inflatable arena featuring six mini goals. 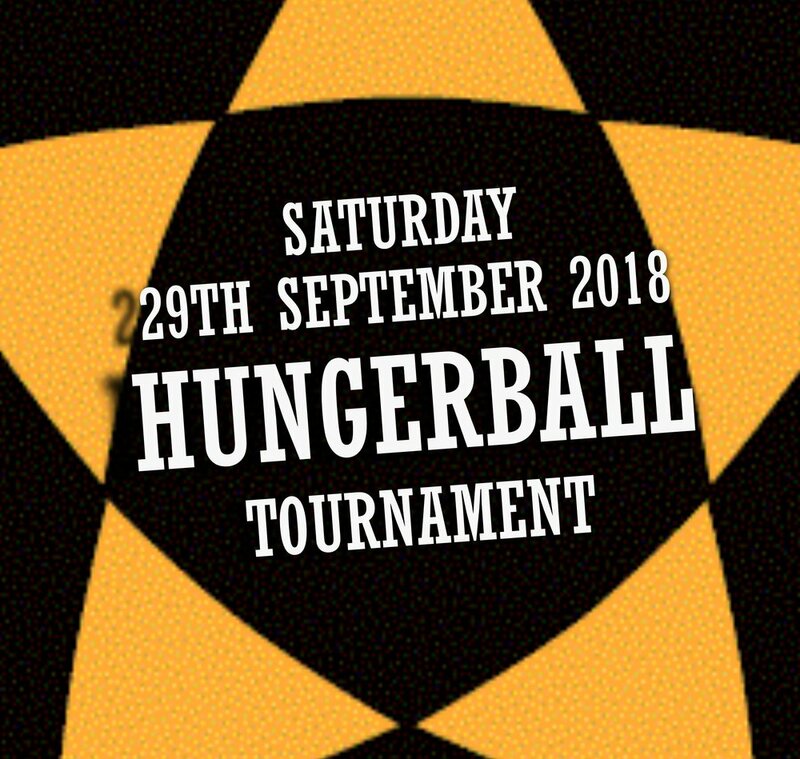 HUNGERBALL can be used for a wide range of individual and team games and training exercises and provides a fast and fun way to develop football skills and talent.